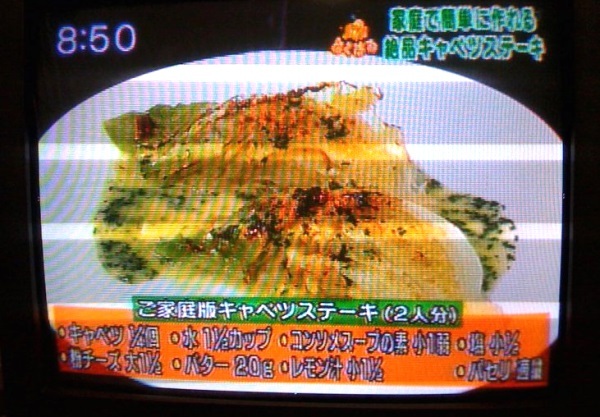 When you watch Japanese TV, you will often see programs introducing you to some good restaurants. In those programs the TV reporters will definitely say: “It’s so delicious!”. I love good restaurants and tasty food, but I think that there are too many food programs on Japanese TV and recently I got tired of seeing such things. 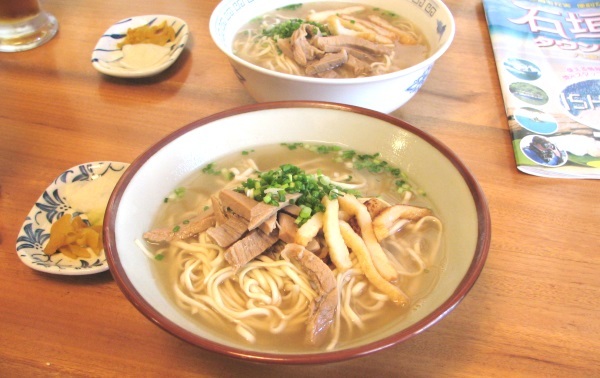 Indeed Japanese food is tasty and I understand that people want to get information regarding good restaurants. Also when some of your friends who live far away come by to visit, and you take them to some restaurant, that information is very useful. However, you can get such information on the Internet or with food magazines. I would prefer to watch other interesting TV programs rather than boring food programs. Anyway, concerning Japanese food, recently I have been trying to cook different kind of dishes as much as possible. I have lived by myself for 10 years but I realized my cooking repertoire was still quite poor. 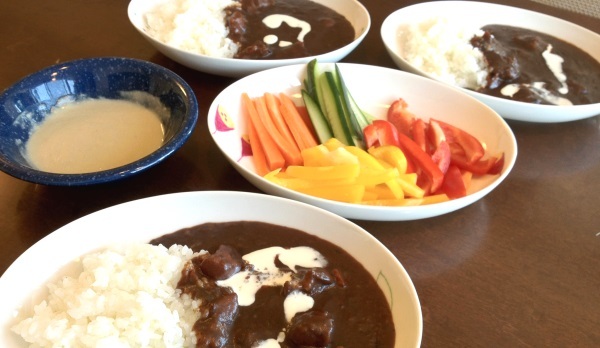 Curry-rice, white-stew, vegetable soup, Hamburg steak, Spanish omelette, Niku-Jaga (meat and potato stew), mackerel cooked with miso… I can only make these ordinary dishes, but there are still many Japanese dishes I have never cooked. My mom is the kind of person who dislikes cooking, even though she made some dishes for her kids everyday. In addition she’s not the sort of person who cares about details, she often didn’t pay attention to the seasoning. So if you eat her food, it will be tasty, but you won’t feel any delicate flavor at all. I am her daughter, so whenever I eat a dish I cooked by myself I always remember we have the same blood running through our veins. Before complaining about Japanese TV programs, maybe I should practice cooking Japanese food more and more and become able to make dishes that have some delicate flavor.